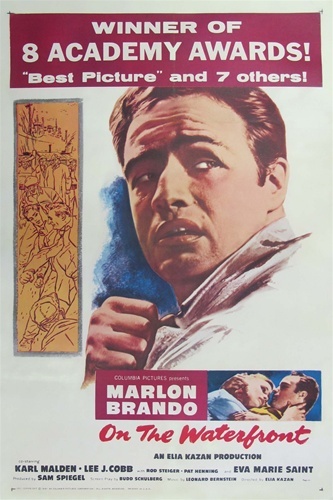 Prizefighter-turned-longshoreman Terry Malloy (Marlon Brando) has to decide if he will remain loyal to the mob-connected union boss Johnny Friendly (Lee J. Cobb) and Friendly’s right-hand man and Terry’s own brother Charley (Rod Steiger) or if he will testify against them in court. 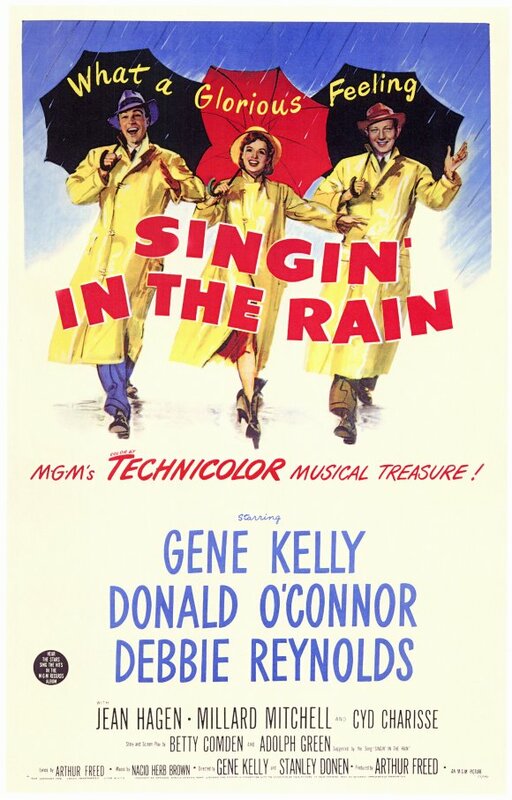 His guilty conscience gets worse when he falls for Edie Doyle (Eva Marie Saint), who’s brother died on Friendly’s orders. 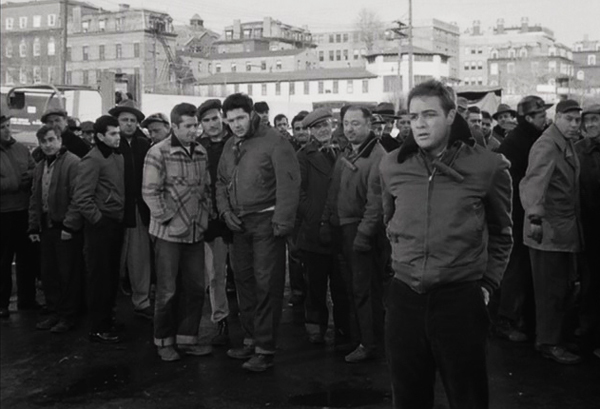 -The film was based on real life people involved in mob-connected unions on the waterfront. Besides this, the film was also inspired by director Eliza Kazan’s testimony for the House of Un-American Activities. He had named names of industry people who may have been Communists, which cost him the ire of old friends like playwright Arthur Miller. Elia Kazan saw himself in Terry Malloy, someone who was standing up against evil. -Marlon Brando actually refused the role of Terry Malone at first. Frank Sinatra was then promised the part. But director Elia Kazan wanted big-name Marlon Brando so badly, he kept trying to persuade him. When Marlon finally agreed, Frank Sinatra was furious and sued the producers of the film. -Grace Kelly was offered the role of Edie Doyle, but she decided that she wanted to make Rear Window instead. -Many real longshoremen from Hoboken, New Jersey were used as extra’s in the film. -Marlon Brando only worked until 4 every day, so that he could see his analyst afterwards. His mother had recently passed away and he felt that he needed this. It caused friction with Rod Steiger though, as Marlon was not there to shoot every shot for the ‘I coulda been a contender’ scene and Rod had to play opposite crew members to say his lines. -The film was shot in Hoboken, New Jersey and local men connected to the Mafia were constantly watching the production and would occasionally intimidate the crew. They eventually had to employ an armed bodyguard. -Marlon Brando revealed in his autobiography that he was so depressed by his performance in On The Waterfront, that he up and left the screening room upon viewing it. But despite his initial embarrassment, the film won him a Best Actor Academy award. -A year after the release of On The Waterfront, Anthony de Vincenzo filed a lawsuit against Colombia Pictures because the character of Terry Malloy was based on him. 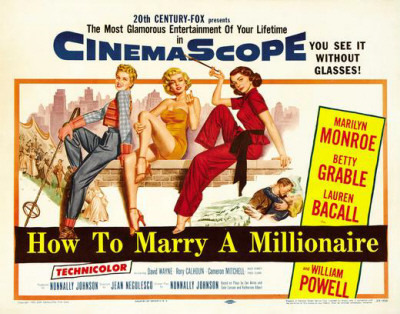 Screenplay writer Budd Schulberg had even interviewed him while writing the screenplay. The suit was settled out of court for $25,000 in 1956. -Marlon Brando’s Oscar for Best Actor for the role of Terry Malloy was either lost or stolen and later turned up at a London auction house. -Many studios were not interested in making a movie about ‘sweaty longshoremen’ and even Colombia Pictures boss Harry Cohn predicted that his $90,000 film would tank at the box-office. 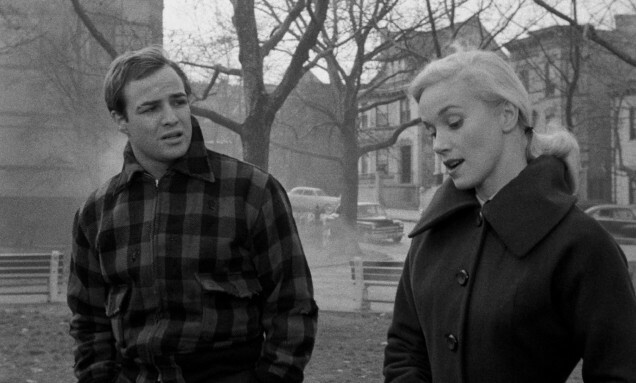 But On The Waterfront made a profit of $9,000,000 upon its initial release. On The Waterfront made a big impact on Hollywood and helped define a change in the industry. It was rare for a film that was filled with social commentary to be so successful, but this was changing and On The Waterfront was proof of that. 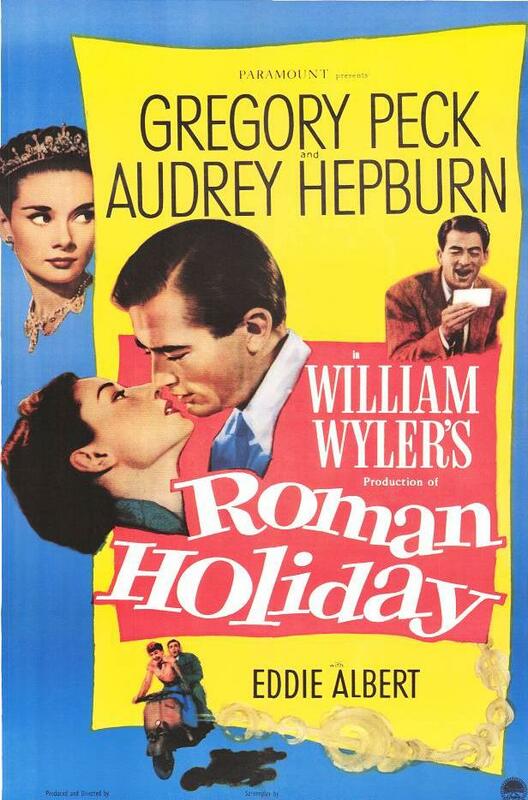 It was realistic and raw for Classic Hollywood standards and it reflected society as it was rather than how it should be. But what made the most impact was Marlon Brando. His acting changed Hollywood and On The Waterfront showed off his skills perfectly. His acting is both emotional and understated and he makes Terry Malloy feel like a real person. Stripped bare of theatrics, On The Waterfront was a reflection of society and the public was eager to see a movie they could relate to. Oppression of the working class, wasted opportunities and, most importantly, good versus evil are themes that will remain relevant. But what really makes On The Waterfront a classic is Marlon Brando and his flawless performance.